I'm a vegetarian athlete which means, you guessed it--the majority of my hubs will be on this very topic. I'll most certainly have hubs on other topics of course, but those are my favorite by far. Let's see, what else...I'm a writer and artist by trade. As for the latter, I prefer to use pencil and pastels and occasionally paint as well. 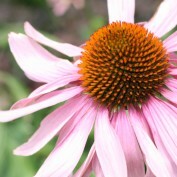 I also dabble in photography, and took the photo of the flower in my profile picture in the median of a busy interesection! Okay, enough about me, feel free to browse my content. Do you regularly use artificial sweeteners in your foods, but aren't quite sure how healthy they are? 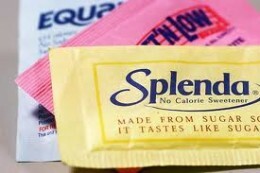 Read this article on sucralose, also known as Splenda and other brands.